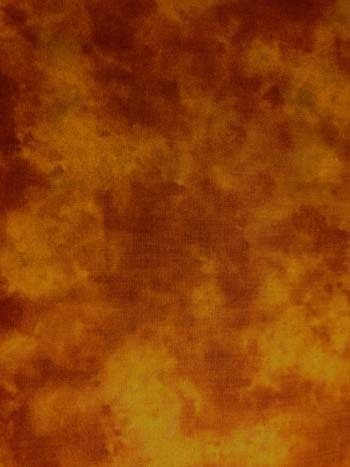 One yard of a rust, mottled fabric by Hi-Fashions, 100% cotton. Goes very well with the Zebra Fern fabric. Matches perfectly with Zebra ferns, below right. Only one yard in stock.